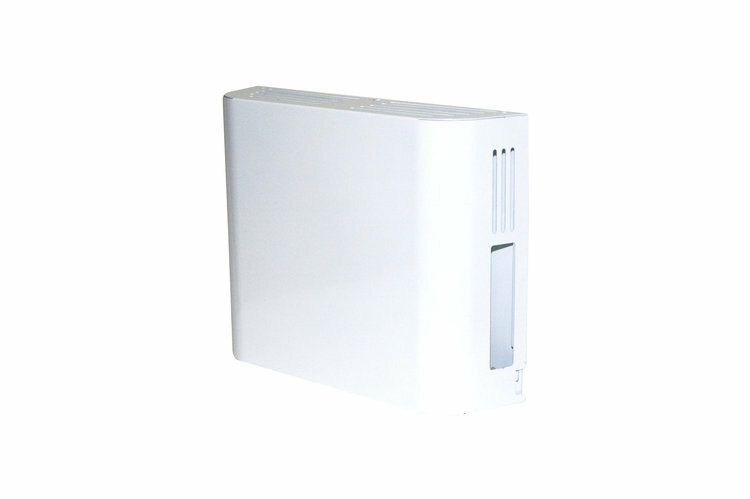 Enclosed CPU Holder: RC-CPU-22 | Altus, Inc.
Upgrade your wall mounted technology. Secure and store your CPU holder to the track column at a height convenient to you and your team of clinicians. Installs directly on Altus’ Reach wall mounted workstation providing valuable space savings. Protect sensitive information. Avoid theft or tampering with this safe and secure storage solution. Guard your healthcare facility CPU with a screw security system. Altus understands the importance of security and this solution will help keep your data stored tight. Refrain from overheating. This vented CPU holder will keep your equipment cool when used over a long period of time. Ports, drives and cables are effortlessly accessible, right where your clinicians need it but equally out of the way.